(4) Pay (by Cash, PayPal or Credit Card). 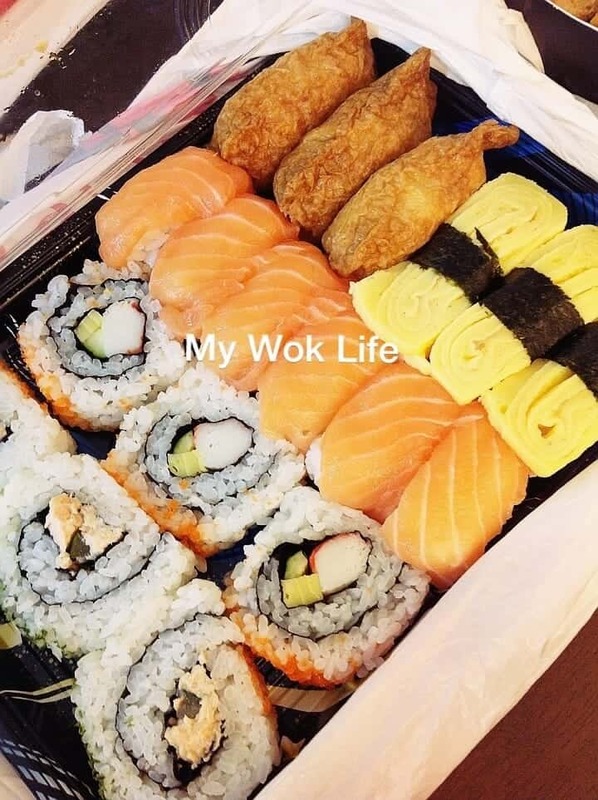 Enjoy my food! * Cash payment will be needed only upon delivering of food. I also liked the idea of accessing the customer reviews featured on each restaurant profile to aid customers in making better food ordering decision and getting recommendations by other foodies. For such, users don’t need to pay additional fee to the site. Ordering from this one-stop food delivery site was really a breeze. It wasn’t my first ordering from FoodPanda, in fact. I simply liked the convenience and their swift response to my online placement of food ordering, either by SMS or a call. The operator from FoodPanda would call me to reconfirm the go-ahead for my order, if they anticipate any unusual delay in delivery by the restaurant during rainy days, especially. I could still cancel my order, if I do not accept the prolonged delivery time. However, my food always come on time, if not, earlier than estimated time. So, no worries if most of the estimated delivery time seems too long for your comfort, it usually won’t be (it’s just my personal experience so far). Oh see! Delicious Japanese food from one of my favorite restaurants, Nihon Mura. It was simply a feast. I ordered the Ultimate Meal which good for 6-7 person. The standard of their food never fails my expectation. 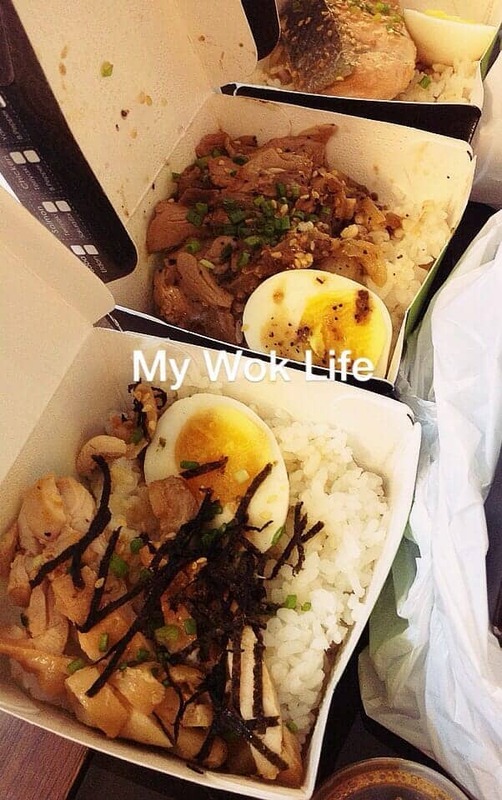 Restaurant food with decent price. What I liked most is, the food was still warm when arrived my place! And, the packing food were still appearing great, like how they were presented at the restaurant itself. Well, I believed for many working personnel and busy parents, there are plenty of reasons for making use of this convenient online delivery platform. If you, too, are sick of having fast food? Wish to bring the restaurant home? Having difficulties to dine out due to crying kids? Lazy mood kicks in? No idea which food place is rendering delivery service? 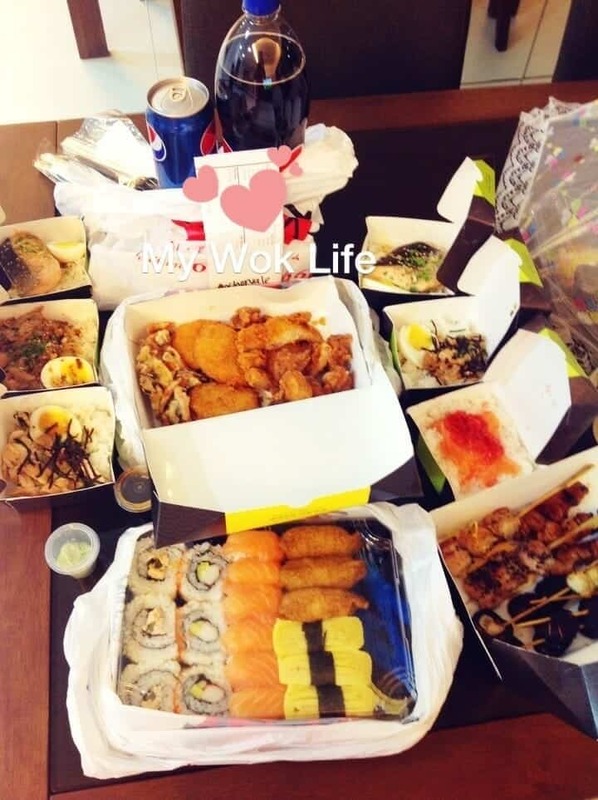 Don’t wish to register or remember too many login account with the food delivery sites……. etc. Try this. 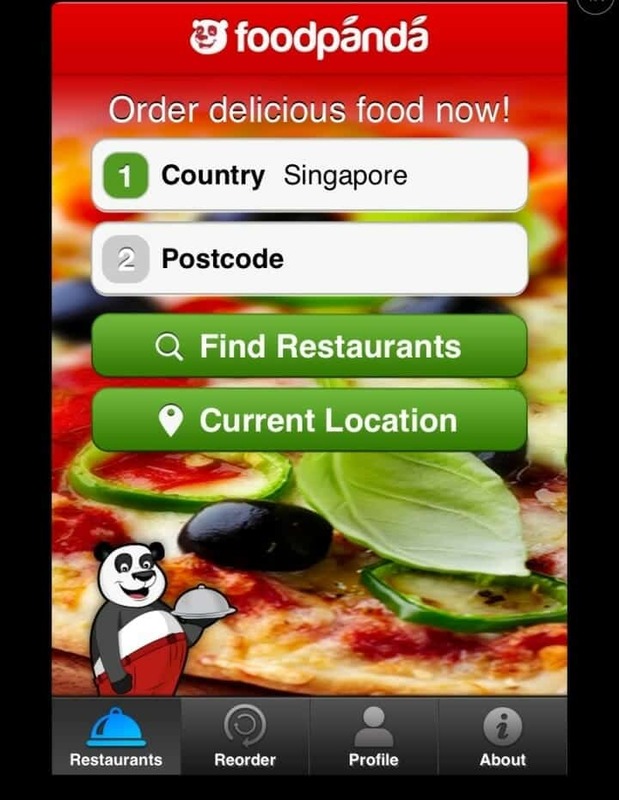 If you are a smartphone/ iPad user, FoodPanda has its own apps for even more friendly orientation. 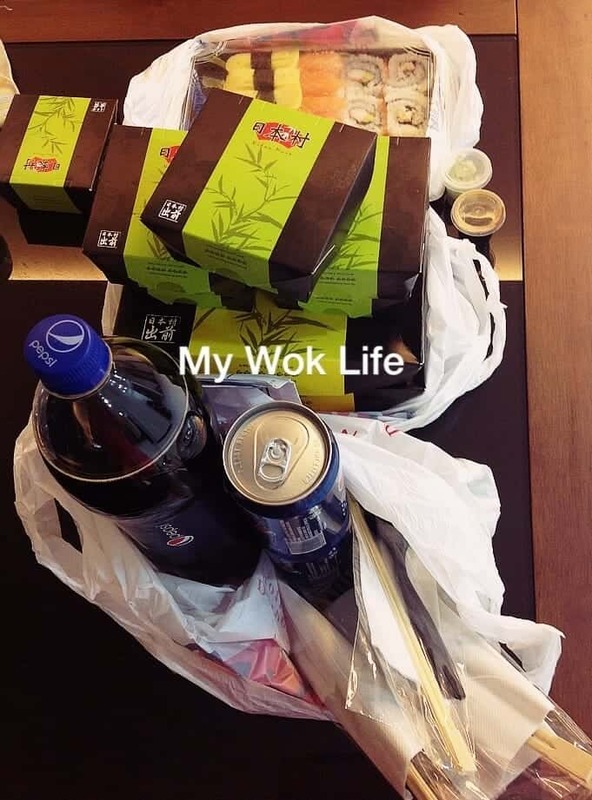 Disclaimer : MyWokLife.com received an one-time food ordering sponsorship from Flipit Singapore, and no other monetary rewards for this post. Review is made and shared 100% base on own personal experience.